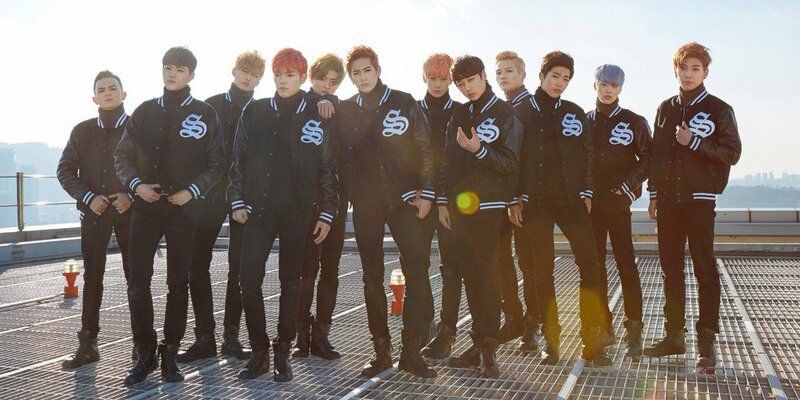 Rookie boy group VARSITY personally delivered news of their comeback with handwritten notes! VARSITY, a 12-member group under Jungle Entertainment, debuted in January of 2017 with their 1st single album 'Round One', then promoted with title songs such as "Hole In One", and "Can You Come Out Now?". This comeback will mark their first in approximately 8 months. In their handwritten notes, VARSITY's leader Kid said, "Unions (VARSITY's official fanclub name), whom I miss so so much! It's been such a long time since we got to greet you all as a group, but we are finally able to make a comeback and see you. We will return with a much more cooler image because you waited for so long, so please see us in a good light." Check out the VARSITY members' handwritten notes below while you wait for more info on their comeback!